Since ancient civilizations in Mesopotamia, Egypt and Rome, man has used tools to measure and keep his boundaries in order to separate himself from his neighbors. While the use of such tools were all but lost in the Middle Ages, the Renaissance saw a resurgence in interest and need in tools to survey and parcel the land around them. Many surveying tools in use today are similar to those that were employed to map and survey the initial settlements of the United States. We are at the dawn of a new era, however, and surveying technology that went virtually unchanged for hundreds of years is now being introduced to the computer age, which has served to only make our surveying estimations even more accurate than before. In its earliest forms, one of the main tools for conducting land surveys was a chain (sometimes known as a Gunter’s chain) of a specific length. These chains would be pulled taut, and attempts were made to hold the measure level in order to improve accuracy. Leaps and bounds in accuracy in surveying were made with the introduction of such equipment as the surveyor’s compass and theodolite. The surveyor’s compass, or circumferentor, consisted of a brass circle and an index; on the circle was a compass. It was used to measure horizontal angles. A theodolite could measure both horizontal and vertical angles. Because of the greater accuracy, the theodolite was the preferred tool for surveyors throughout Europe by the early 1800s. However, because of the theodolite’s bulk, the surveyor’s compass was still used in heavily wooded areas, leading to its resurgence in popularity during the Colonial period in the United States. More sophisticated versions of theodolites were still being used as late as the 1990’s for simple surveys, along with other equipment to improve the accuracy. More recently, modern electronics have improved on the theodolite with the addition of an electronic distance measurement device, or EDM; these tools are referred to as total stations. In a short period of time, total stations have gone from being mechanical/electronic devices to purely electronic systems with on-board computer and software. As Global Positioning Systems (GPS) have gained widespread use in the private sector, they have also predictably entered the arena of land surveying. That said, GPS systems are not always as accurate as the surveyor would wish. 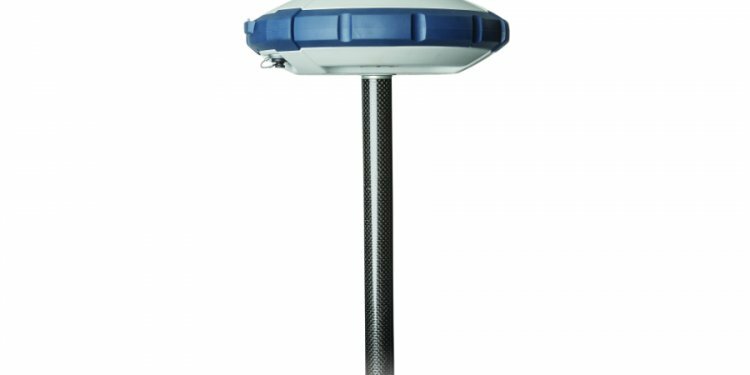 Although they have increased the speed of surveying, GPS systems are only horizontally accurate to 20mm and vertically accurate to about 30mm. Additionally, GPS systems have problems functioning properly in heavily wooded areas. In many cases, surveyors will still rely on their total stations in conjunction with other equipment such as laser scanners. Where the budget is large enough, a helicopter equipped with a GPS system can verify the findings on the ground. While the technology used by land surveyors has been changing and moving forward by leaps and bound in the last 25 years, even the most advanced technology can only do so much. Land surveying remains an art, and the expertise of the surveyor cannot be replaced by technology. The surveyor must investigate and infer the true boundaries of any property by using both the technological and historical information they have at hand.